When thinking about dental implants to replace missing teeth, your first consideration may be how they improve your smile. And yes, implants certainly help give you a flawless smile. But dental implants are more than a cosmetic fix -- they also improve your overall health. At Santa Clarita Advanced Dentistry, we enjoy fixing your smile with dental implants, but we may love the health benefits even more. To give you the rundown, we’ve pulled together a list of the ways dental implants benefit your health. If your teeth are loose or missing, you may find eating difficult. You may be tempted to give up some of your healthy favorites, like apples or carrots, and subsist on a diet of mashed potatoes and soup. But you don’t have to give up anything with dental implants. The implants are as strong as your natural teeth, so you can eat a wide variety of foods to keep your body healthy. 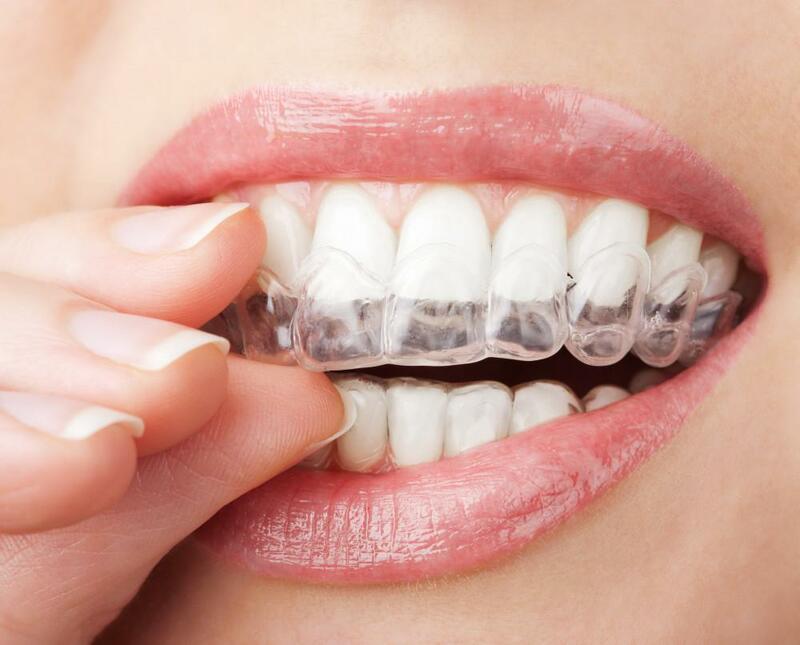 The dental post we use for each implant is made of strong titanium metal, and is surgically implanted into your jawbone for a secure and strong fit. We then place a durable prosthetic tooth on the post, and it functions just like your natural teeth. Dental implants are good for your other teeth, too. Your teeth are like books on a bookshelf. When they’re all in place, the books sit nice and neatly. But when you remove a book from its spot, the other books may fall or shift. The same thing happens when you’re missing a tooth. 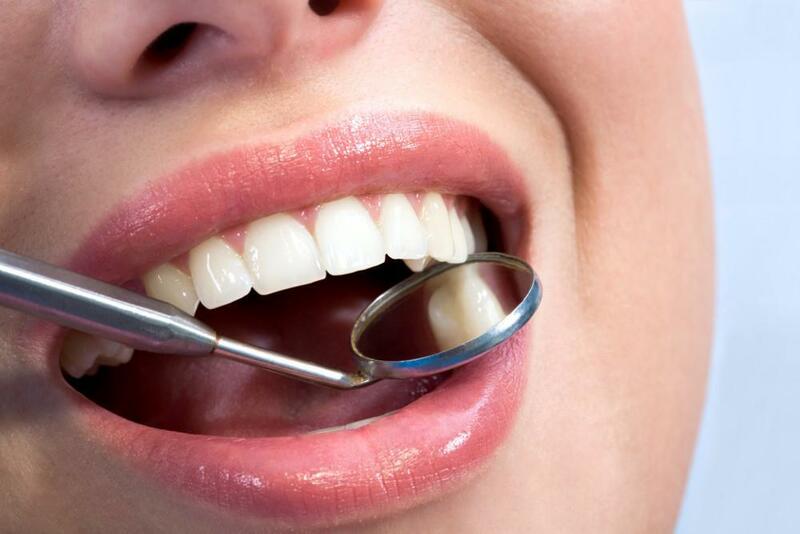 Your natural teeth around the missing tooth no longer have that support and may shift, loosen, or fall out. Dental implants serve as a type of bookend to help keep all your teeth in place and your mouth healthy. The gap caused by a missing tooth may serve as a breeding ground for bacteria and increase your risk of gum disease. You may think gum disease only affects your mouth, but poor oral health and gum disease affects your entire body and may increase your risk of heart disease, stroke, or diabetes. Filling the missing spot with a dental implant may help prevent gum disease and keep both you and your body in good shape. 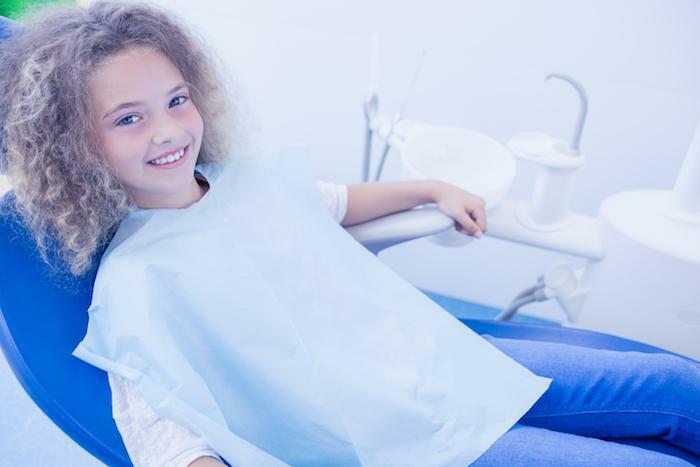 To help keep your risk of gum disease low, we also recommend good oral hygiene habits, including brushing, flossing, and regular visits to the office after your implant placement. Without the stimulation from your natural tooth, your jawbone deteriorates and loses bone mass. A dental implant provides both the “root” and tooth to help keep your jawbone stimulated and healthy to prevent loss. And just for the record, dentures and bridges don’t have this capability. 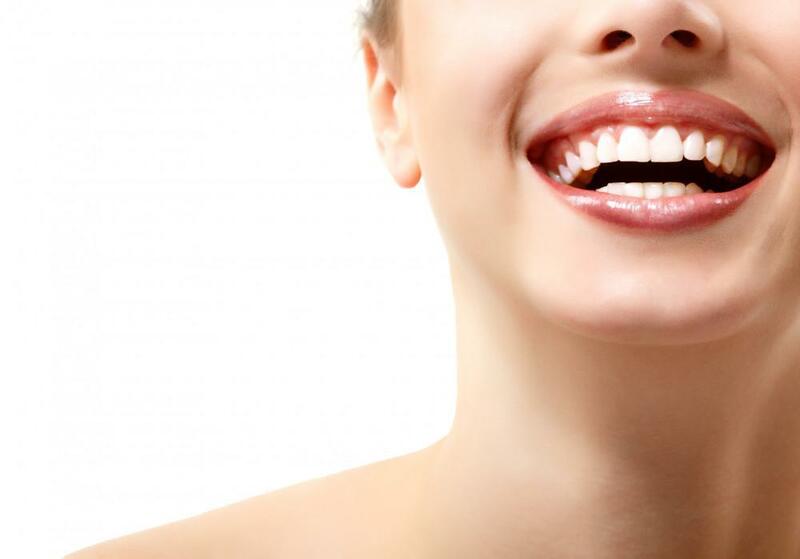 Dental implants allow you to smile with confidence and make you feel better about yourself. There’s no need to hide your teeth or avoid social situations because of ill-fitting dentures or a missing tooth. The implant also makes speaking easy, so you can interact with your friends and family without feeling self-conscious about how dentures make your speech sound. If you’re considering dental implants, we can help. Call our office in Santa Clarita Valley, California, or schedule an appointment using the online booking button.